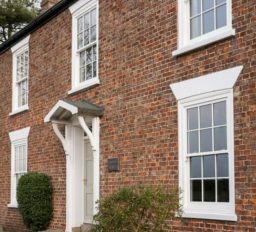 Our Historic Range is specifically designed to meet the stringent planning requirements applied to listed buildings and conservation areas, while providing modern standards of security and comfort. 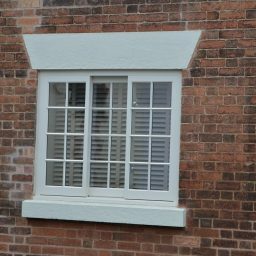 By working with planning authorities and conservation officers on the development of the range, a number of authentic design details are incorporated, including flush joints and solid glazing bars. 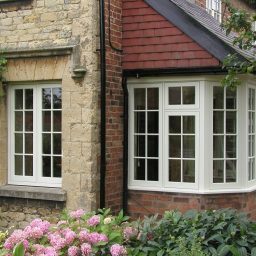 To replicate original glazing we have developed an external putty glazing system and offer hand or machine drawn-glass to meet stricter planning requirements. 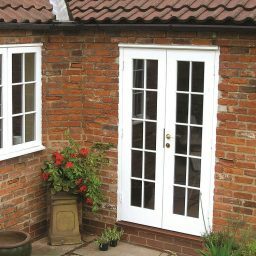 For energy efficiency we have specially developed narrow double-glazing options which have been performance tested to the relevant standards. 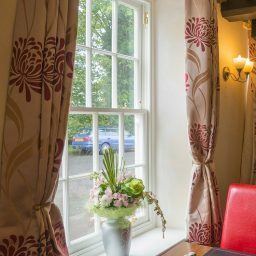 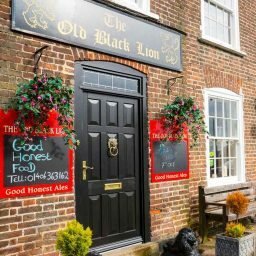 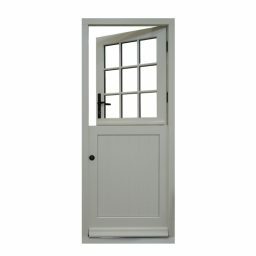 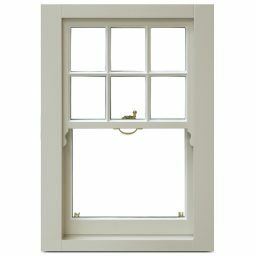 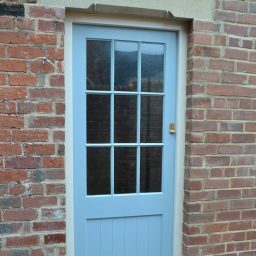 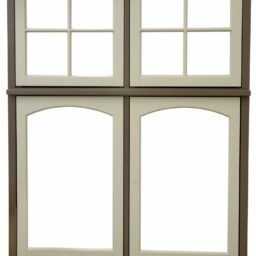 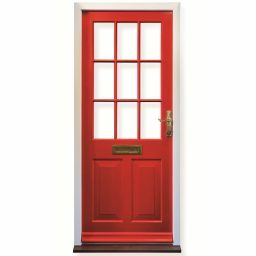 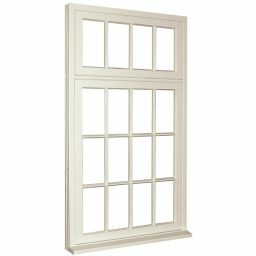 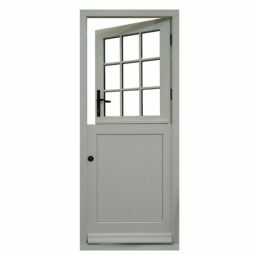 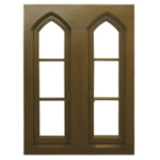 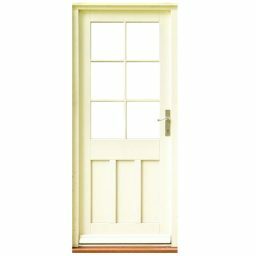 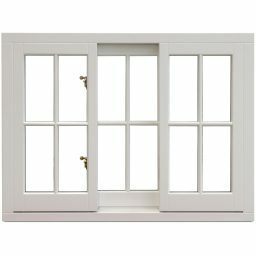 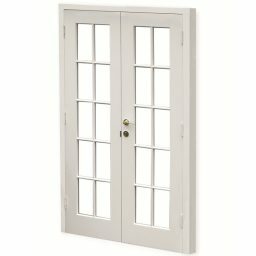 And, similar to our other timber window and door ranges, the Historic Range is supported by a number of layout, profile, paint, stain and furniture options to achieve high levels of customisation.